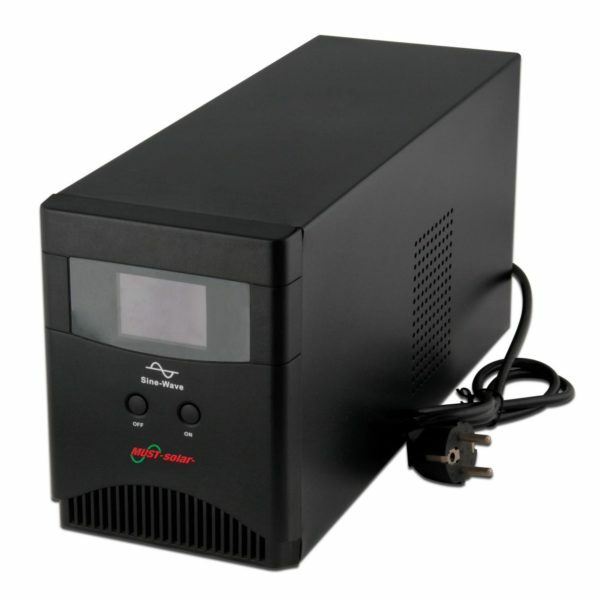 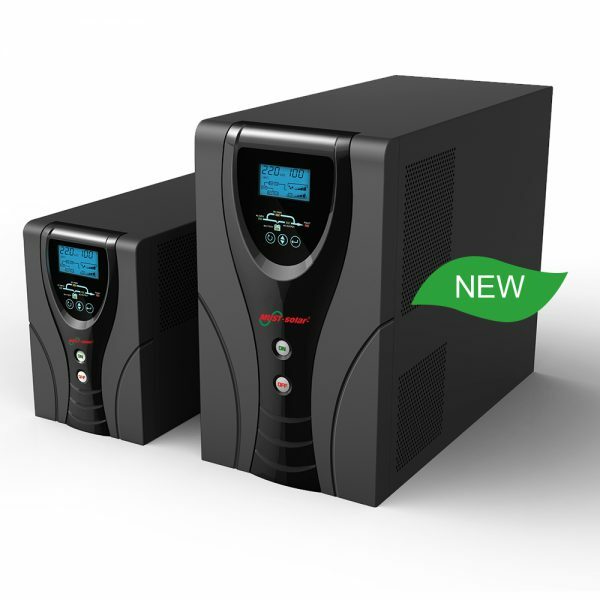 Low frequency pure sine wave combined inverter & charger. 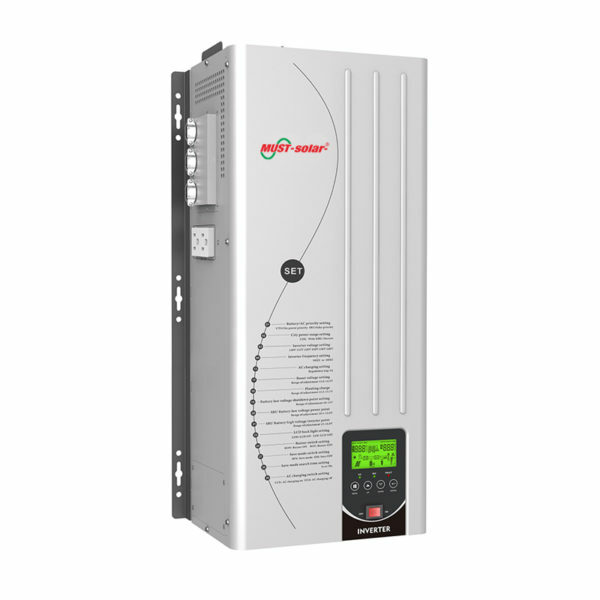 EP3000 Series 1-6kw:Quiet, high efficiency operation. 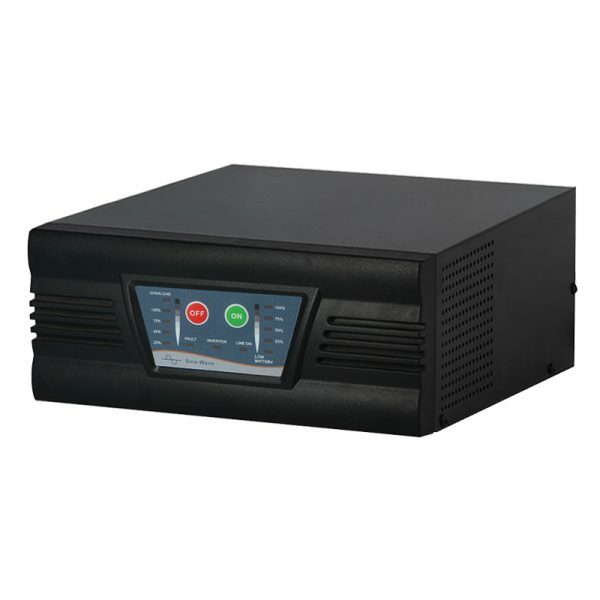 Front panel LED/LCD indicators and adjustable switch selectors. 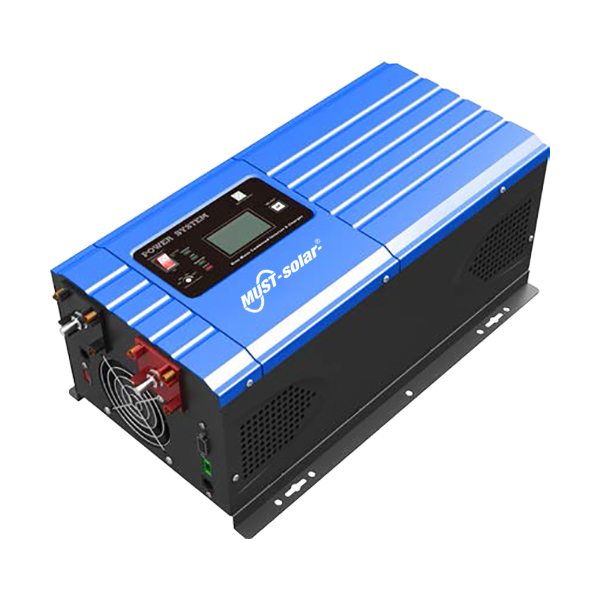 Selectable settings for flooded lead acid, gel, absorbed glass mat (AGM) batteries.Main for home and office appliance such as TV,refrigerator,fan,lights,computer etc. 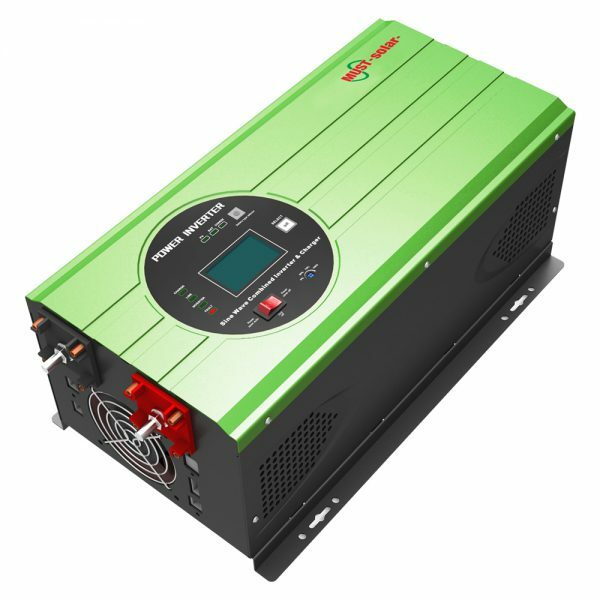 EP3000 Pro series is very economical pure sine wave inverter , AC charger inbuilt , from 35A to 70A ; Solar /AC priority is configurable, When setting solar priority , solar will charge batteries as first priority , and AC can also charge batteries when solar charge current too lower , in this way system charge is optimazed best . 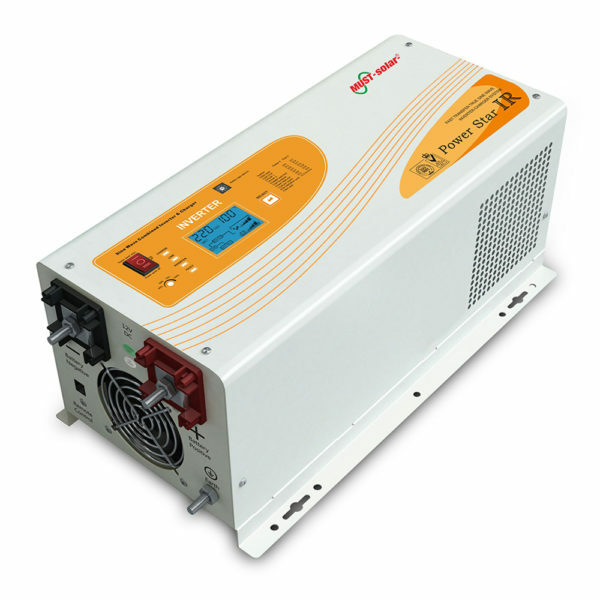 With pure copper transformer , it enables inverter to operate with all kinds of home appliances . 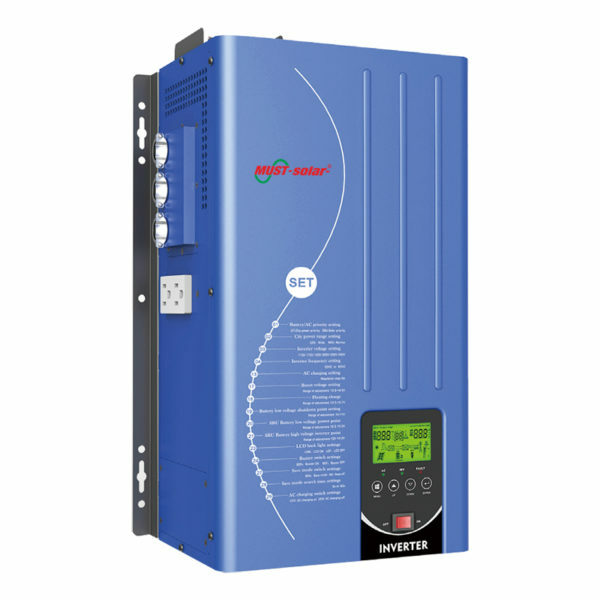 This split phase inverter EP3300 TLV series, capacity from 1KW-6KW, DC 12V/24V/48V, it’s applicable to 110VAC/120VAC markets demands, which matches AC 110VAC/120V single phase, or two phase 110VAC/120V 120V/240V; In LCD display, you can set output voltage, frequency, charging voltage, charging current to design best use based on different loads applications; meanwhile, you can also connect extra solar charger controller to build a solar home system, take use of sunshine freely and save electricity bills.